On page 13 of the edition dated 20 March 1974, the North East Leader Messenger featured a promotion for Ann’s Hobby Shop. Ann’s Hobby Shop used to be situated at the Clovercrest Shopping Centre on Montague Road, Modbury. Ann’s sold craft materials as well as completed projects, such as the work of string art held by Ann Barratt, who is pictured in the photograph. During the 1960s, kits and books appeared on the market to help you create string art. It was still a popular pastime for both adults and children in the 1970s. String art was cheap and fun to do. Basically, you wrap coloured thread, embroidery cotton or wire around a grid of pins or nails in a geometric pattern, to make a picture. More complex designs feature multiple curves and intersecting circles to produce a kaleidoscopic effect. You can also build up your layers using different colour threads, which is an effective way to draw in the eye of the viewer to your design. String art has a mathematical origin. At the end of the 19th century, intrepid teacher Mary Everest Boole invented ‘curve stitching’ or string geometry to help get children interested in mathematics, a subject that she loved. Typically designs are modelled on the ‘Bezier’ curve, as the straight lines of strings positioned at slightly different angles intersect. Spirelli stitching, which is another form of string art, is used to decorate cards and other paper crafts. 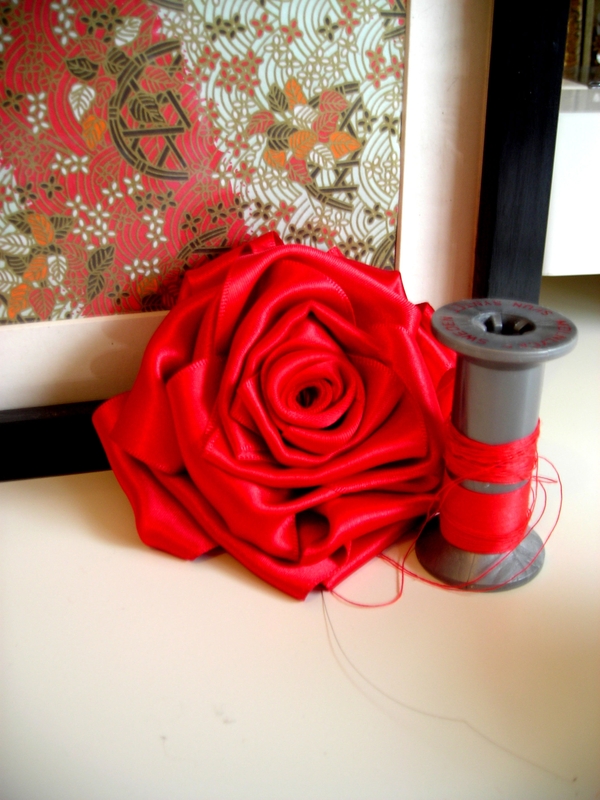 Today, there is a resurgence of interest in vintage crafts. There are websites devoted to string art design and instruction. Crafters have created a multitude of traditional and new innovative designs and have posted their ideas on Pinterest and YouTube. 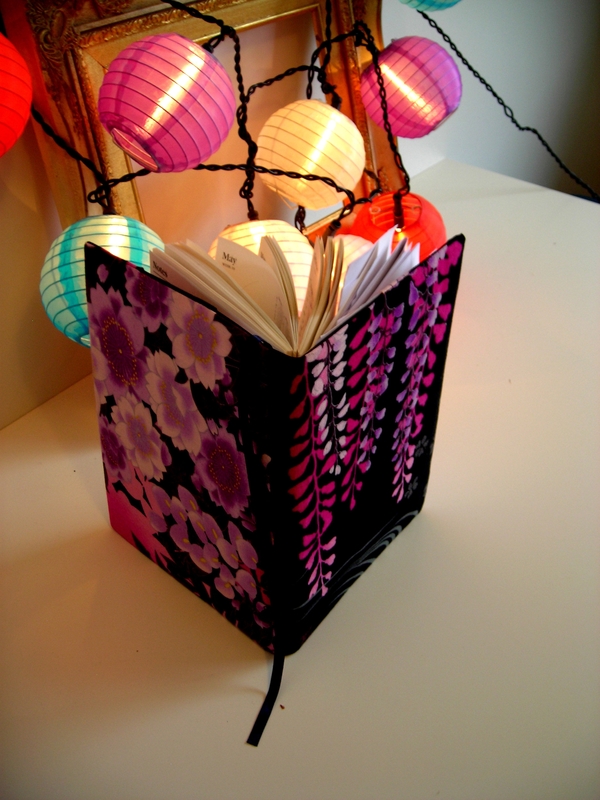 You can still purchase books and kits or download patterns online. Are you addicted to watching Nordic Noir? A fan of Scandinavian crime drama such as The Killing, The Bridge, Wallander, The Eagle, Unit One or Anna Pihl? In which the northern weather always seems to be bleak, dark and cold to match the melancholy of the setting? Remember, our winter is coming and soon we too will feel the chill of bitter winds. While you sitting immersed in these crime DVDs, why not prepare for the cooler weather by making something warm? Or just try out some Nordic themed needlecrafts? You can reserve all of these titles through the One Card Network online catalogue, or enquire next time you visit the Library. Nordic Knitting Traditions, 25 Scandinavian, Icelandic and Fair Isle Accessories. By Susan Anderson-Freed. Knit hats, gloves, mittens, socks and leg warmers. 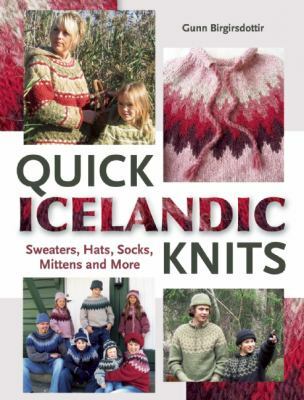 Quick Icelandic Knits. Sweaters, Hats, Socks, Mittens and more. By Gun Birgirsdottir. Lots of woolly jumpers! 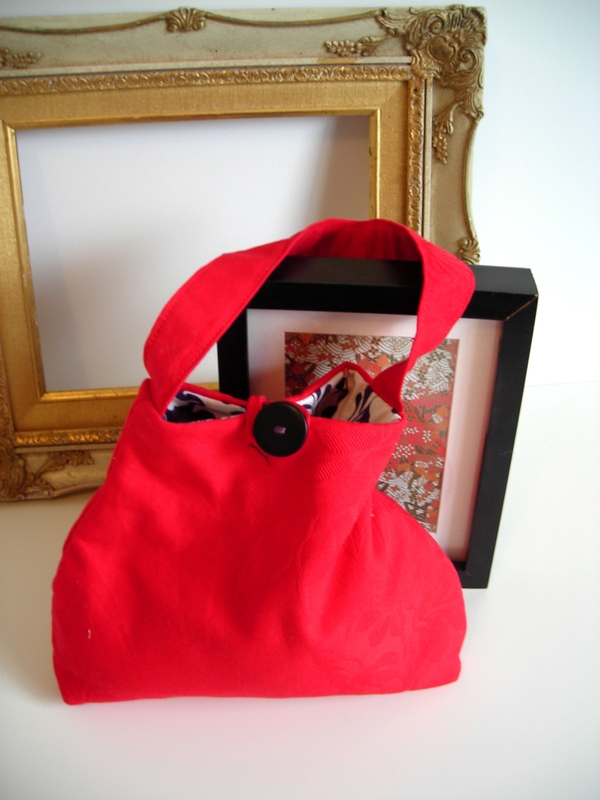 Includes instructions for felted hats, childrens’ slippers and bags. Strikketoj. Knitting Designs inspired by the Pop Culture of the 20th Century. By Helga Isager. 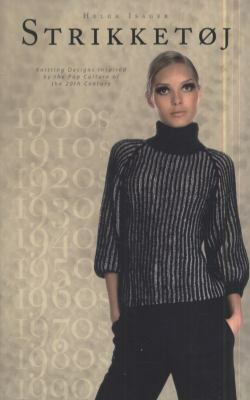 Helga Isager interprets fashion trends from 1900 to 1990 in fresh contemporary designs. 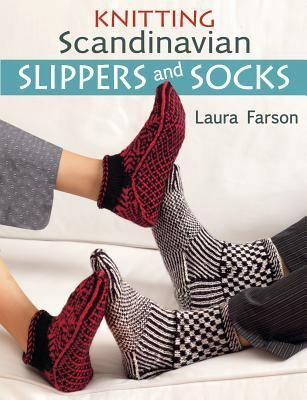 Knitting Scandinavian Slippers and Socks. By Laura Farson. 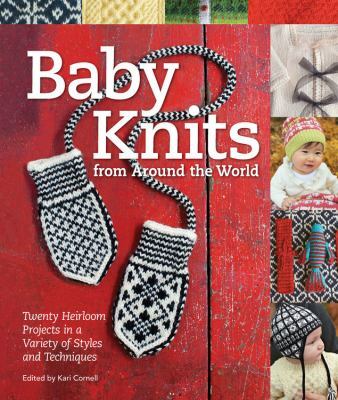 Baby knits from around the world : 20 heirloom projects in a variety of styles and techniques. Edited by Kari Cornell. Knitting patterns for infant’s clothing from around the world, including knits of Scandinavia. 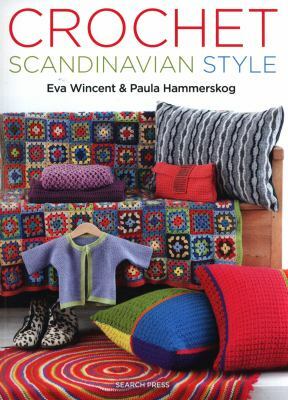 Swedish knits : classic and modern designs in the Scandinavian tradition. 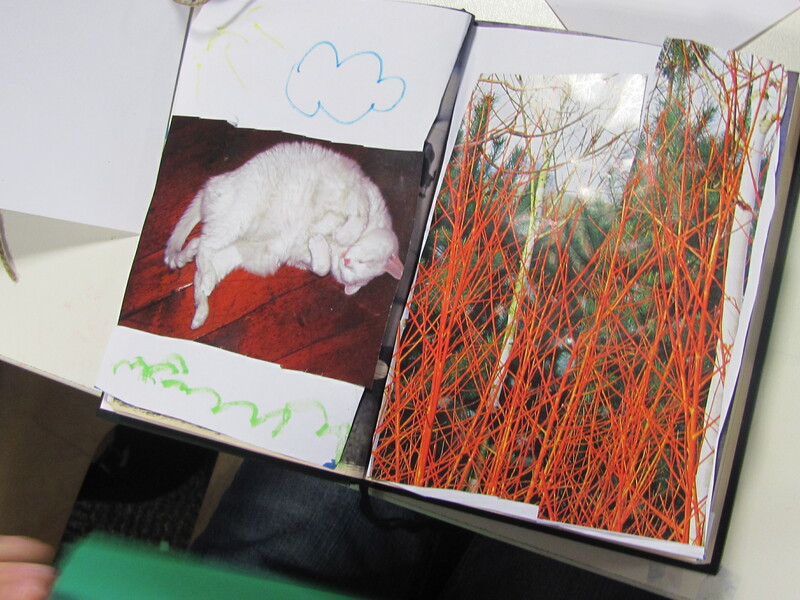 Written by Paula Hammerskog and Eva Wincent ; photos by Rikard Westman. Nordic crafts : over 30 projects inspired by Scandinavian style. By Mia Underwood. 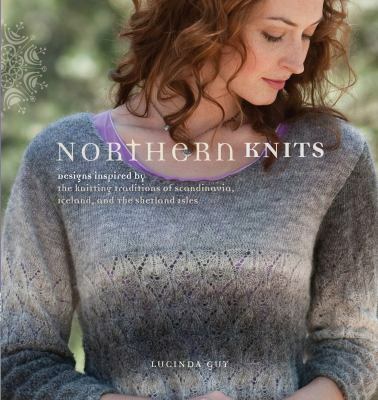 Northern Knits : designs inspired by the knitting traditions of Scandinavia, Iceland, and the Shetland Isles. By Lucinda Guy. 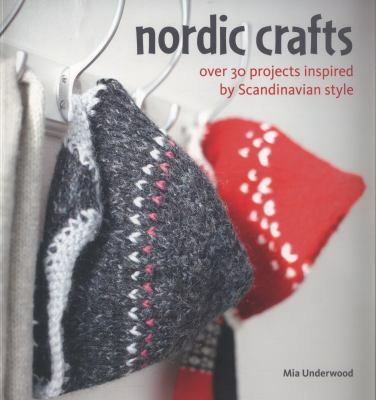 Scandinavian needlecraft : 35 step-by-step projects to create the Scandinavian home. 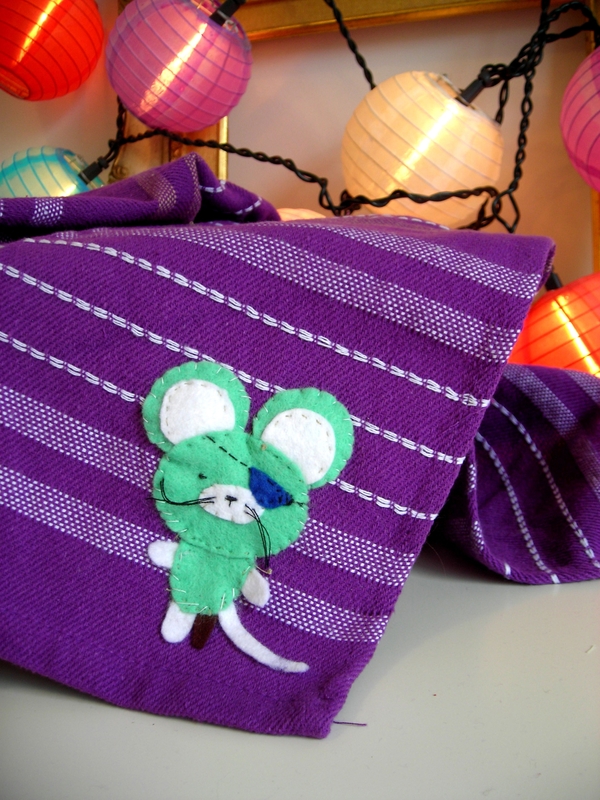 Make some lovely things with simple elegant motifs, such as the felt bag on the cover. 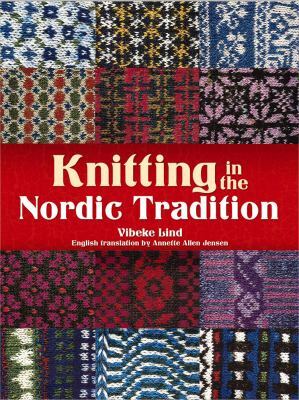 Knitting in the Nordic tradition. By Vibeke Lind. English translation by Annette Allen Jensen. 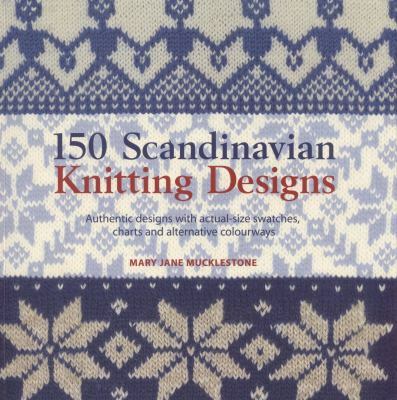 150 Scandinavian knitting designs. 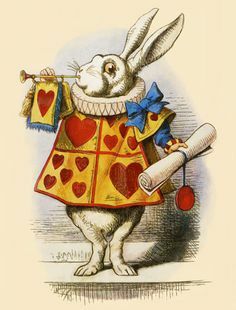 By Mary Jane Mucklestone. Authentic designs with acual-size swatches, charts and alternative colourways. 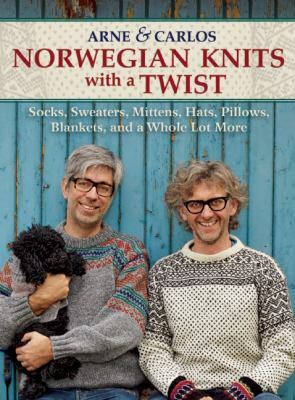 Norwegian knits with a twist. Socks, Sweaters, Mittens, Hats, Pillows, Blankets and a Whole Lot More. By Arne & Carlos. 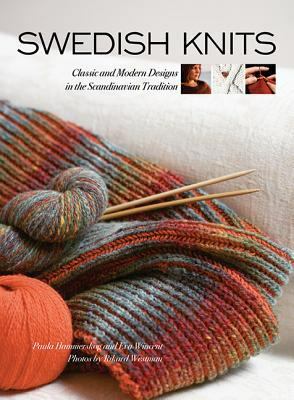 Traditional embroidery, tapestry, and knitting motifs from Setesdal, in the south of Norway, are brilliantly re-conceived in this fabulously fresh collection of knitting projects from Arne and Carlos. Crochet : Scandinavian style. By Eva Wincent & Paula Hammerskog. Scandinavian designs in red and white : craft and sew 55 beautiful projects for the home. By Nadja Knab-Leers, Heike Roland, Stefanie Thomas. The Killing Handbook : Forbrydelsen forever! By Emma Kennedy [foreword by Sofie Grabol]. 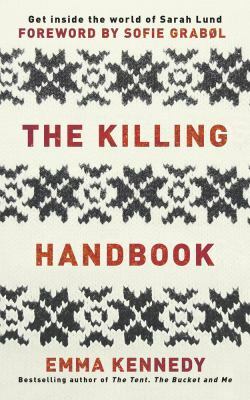 Includes a knitting pattern for the Faroe Islands jumper worn by detective Sarah Lund in the Danish television series The Killing. Spring is here, it’s time to get out in the garden, get growing and get crafty. There are a number of magazines relating to gardening and crafts that you can access for free online via the library. 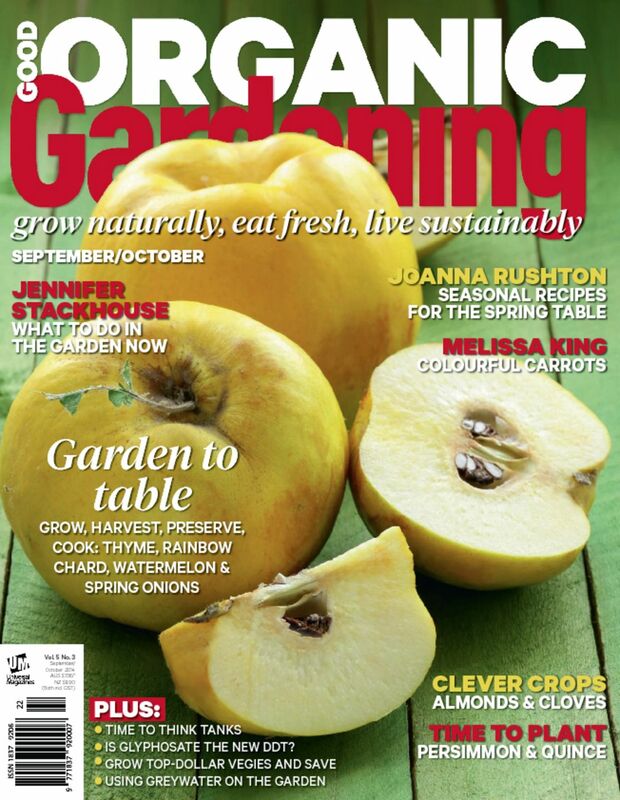 ABC Gardening Australia is our nation’s number one monthly gardening resource, relating back to the popular TV program. 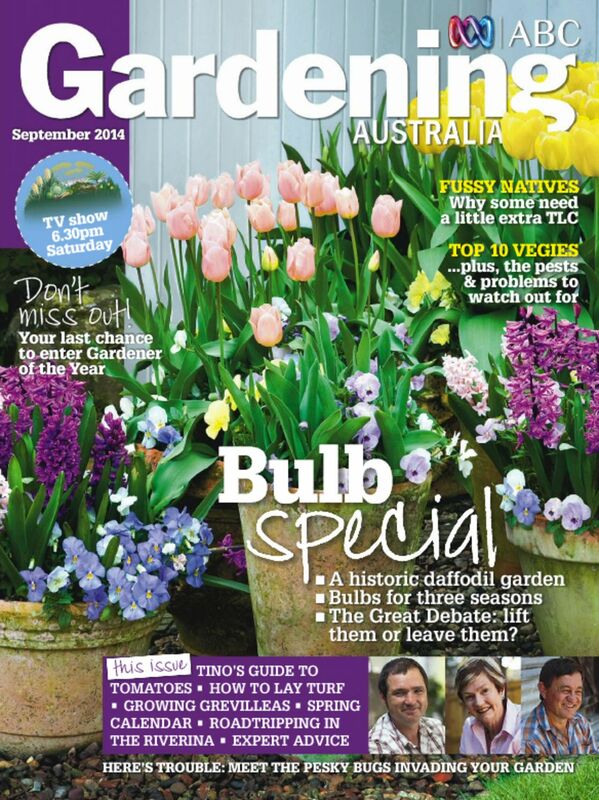 The September edition is a bulb special – to lift or not to lift, that is the question! Experts also discuss the top 10 vegies to plant, how to lay turf, grow tasty tomatoes and gorgeous grevilleas. Backyard and Garden Design Ideas is a good one to read if you are planning a backyard makeover. You can access back issues of this and other magazines so you are sure to find projects and ideas that will suit your needs. When are you ready to get your hands dirty, Good Organic Gardening is an earthy read, all about productive gardening, from seed to table. Find out what to plant when, explore new plant varieties, even learn about pesky pests and useful gardening tools. 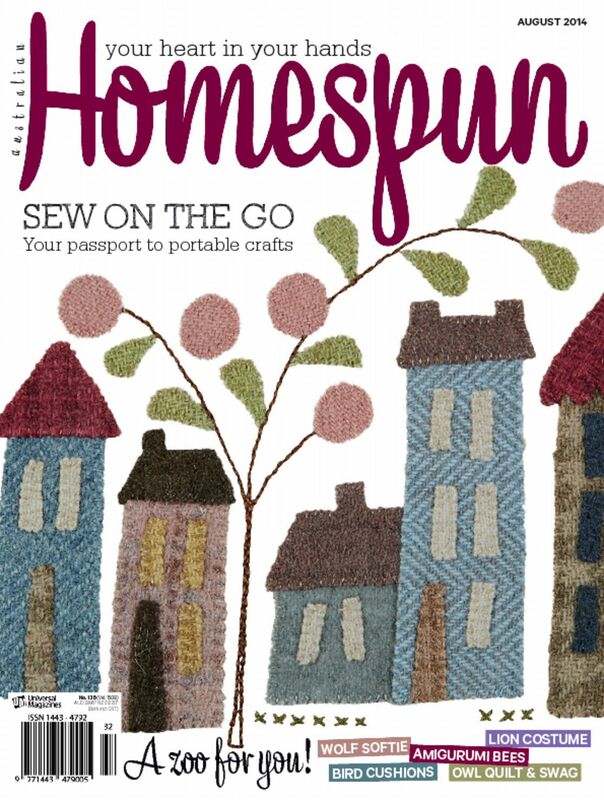 Australian Homespun is a local craft magazine covering quiliting, knitting, sewing and all things stitching that come complete with patterns. 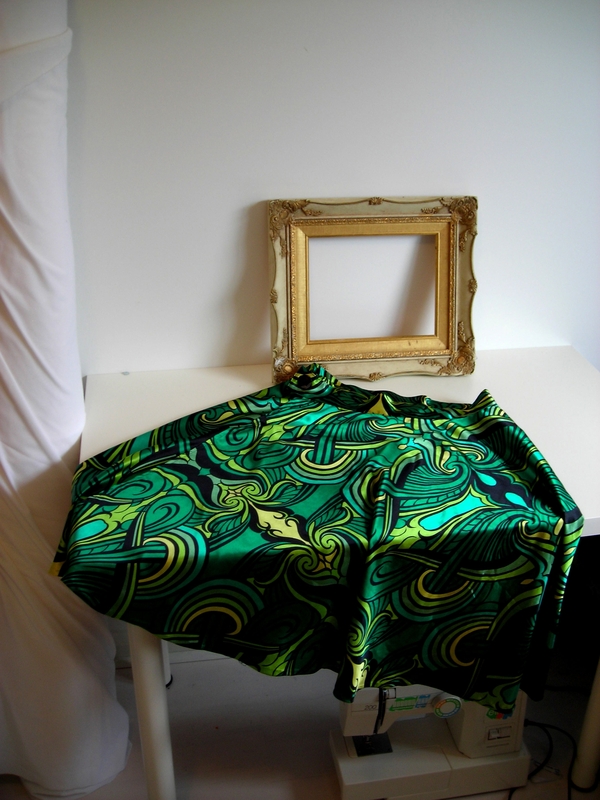 A great read for some homegrown time with your sewing machine or needles. You can read all these magazines using Zinio, via the Online Resources page on our website. There are also gardening magazines in hard copy to borrow, of course, including Better Homes and Gardens, Your Garden, Australian House and Garden. 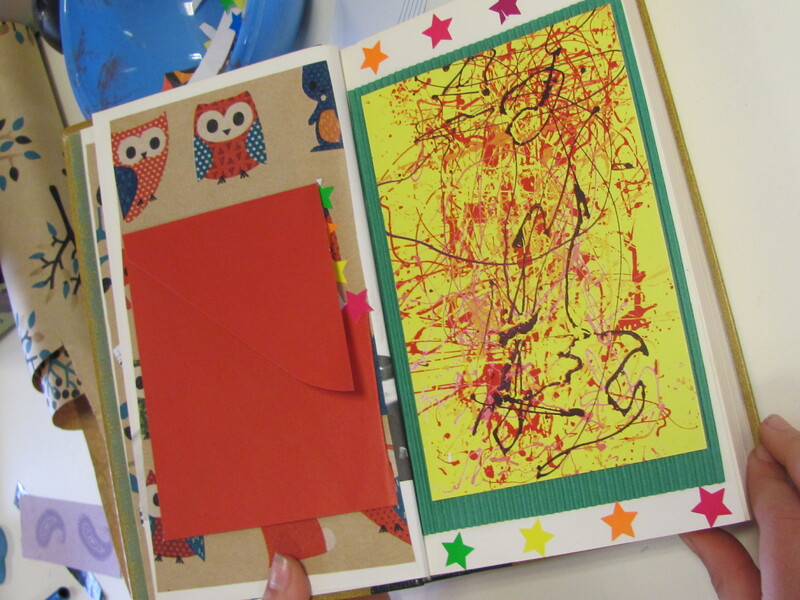 Get inspired for some rainy day craft projects! The Tea Tree Gully Children’s and Youth team has been enjoying the many rainy day opportunities to sit inside and read. 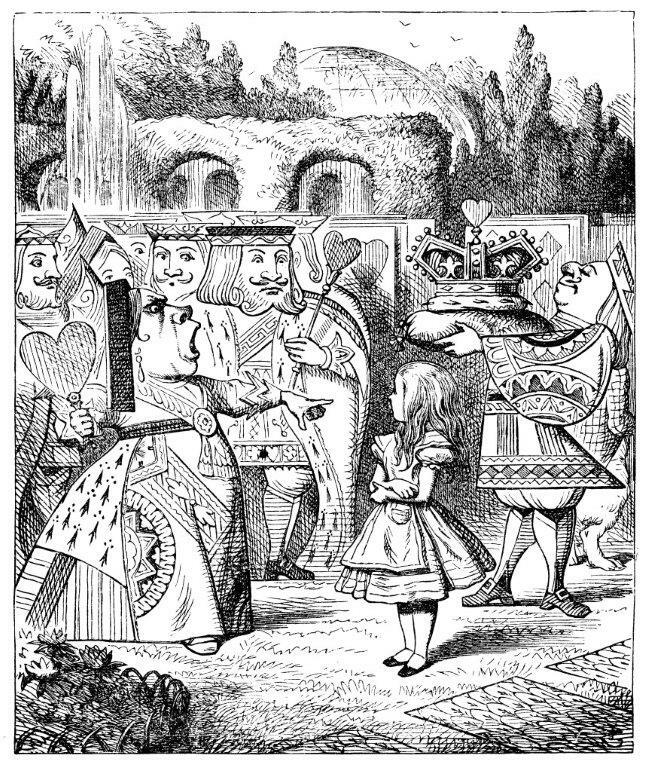 Nevertheless, lately we have been finding ourselves acting more like mole people than human beings. On a quest to reclaim some of our humanity (and wear clothing other than PJ’s), we stumbled upon the Non Fiction Craft section of our library on the shelves at 745. 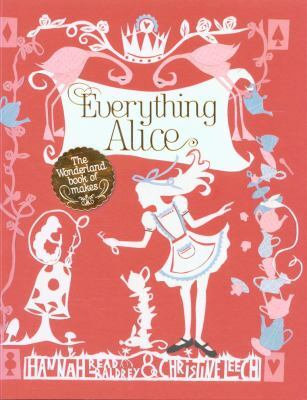 This marvellous collection of books is ideal for anyone who likes to make stuff and has a few hours to kill. Filled with nifty how- to instructions to help you build things such as a blind that plays a lullaby every time you pull it down or making over your furniture by covering it in material. We expect that you too will soon be joining our ranks of project crafters! Not inspired yet? Why don’t you check out our awesome craft wares on display here at the library Customer Service Desk! 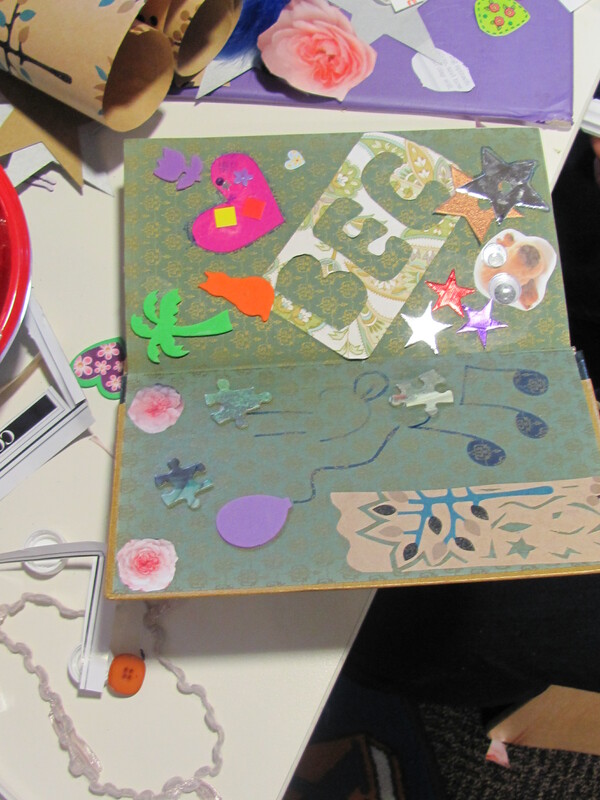 “Don’t judge a book by its cover workshop” was a great success with budding young artists turning old books into works of art. Collage added some colour to old pages. 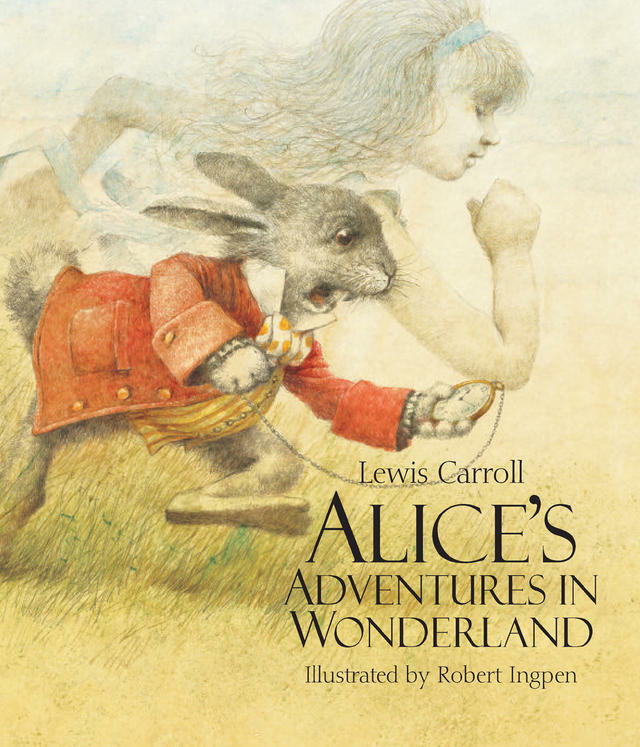 Books were redesigned with creative flair. For all you artsy and crafty types out there craving some inspiration, look no further than the arts and craft section at the Tea Tree Gully Library. Why not make some awesome vintage style bags and ribbon rosettes with Emma Brennan’s book “Making vintage bags”? Come on crafters of Tea Tree Gully! 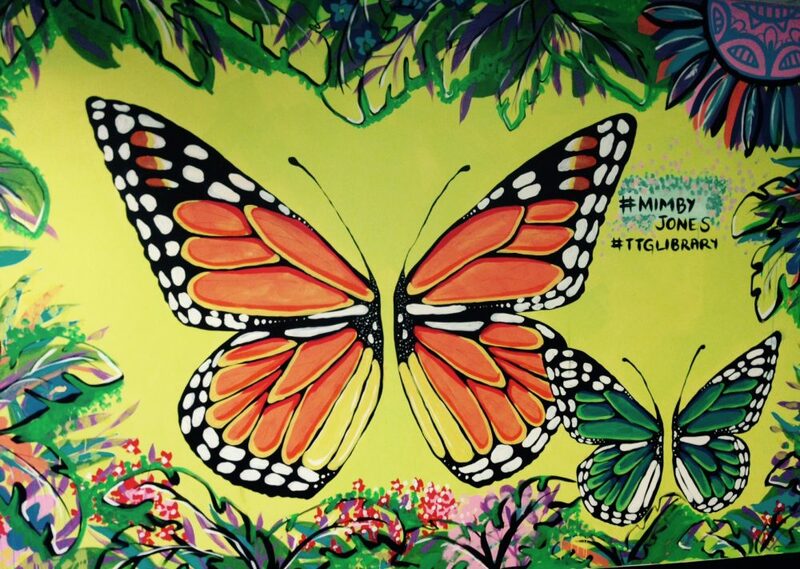 Give it a go, borrow a book and see where inspiration takes you.